TicketFire has launched a new secondary ticket marketplace, which it claims has an average ticket price that is 10-15 per cent cheaper than other resale sites. 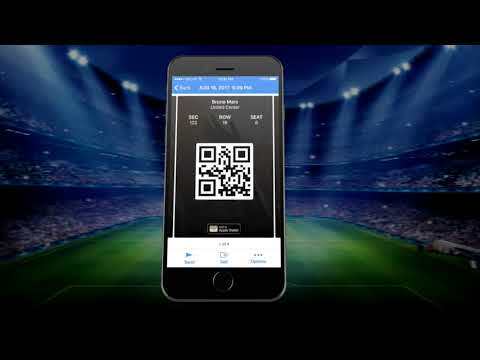 Columbus, Ohio-based TicketFire allows customers to buy tickets and have them delivered to their phones, sell tickets by simply taking a photo, transfer tickets via text-message, and keep tickets safe in a digital wallet. Through its Pic-to-Sell technology, fans can buy and sell tickets through its mobile-friendly marketplace and access ticket inventory covering 110,000 events at more than 5,000 venues. TicketFire customers will not be subject to any fees, other than standard shipping costs for hard tickets. Sellers will be charged nine per cent of the total ticket cost, which it claims is far less than existing marketplaces that often charge 15 per cent or more. “TicketFire is democratising social commerce for the concert-goer, the sports fan and the theatre enthusiast while unlocking the proprietary ticketing industry for secondary sellers,” said Ray Shealy, executive chairman of TicketFire. In addition, customers will benefit from the firm’s new Sell-to-Friends feature that allows them to easily promote available tickets from the Facebook and Twitter or Facebook Group pages. “We created TicketFire to make buying, exchanging and selling tickets seamless, and to give buyers the confidence to know they are getting the ticket they purchase,” said Ray Shealy, executive chairman of TicketFire.